The film is expected to hit the silver screen in the first half of 2019. The quirky posters of the upcoming film Mental Hai Kya have certainly piqued the interest level of the audience in the movie. Now almost everyone is waiting for the film to release and see what the Queen pair of Kangana Ranaut and Rajkummar Rao is up to in their second outing. The project, which was announced last week, has mounted the shooting floor today. Well-known trade analyst and film critic, Taran Adarsh announced the news on his Twitter handle. 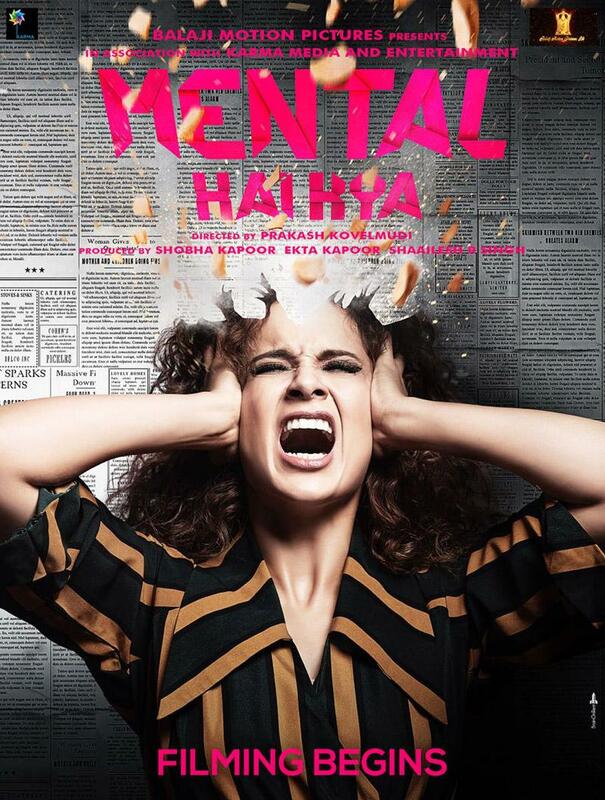 "Filming begins... Lead pair of #Queen - Kangna Ranaut and Rajkummar Rao - reunite for #MentalHaiKya... Prakash Kovelamudi directs... #MentalHaiKyaLook4 [two new posters]", he wrote. 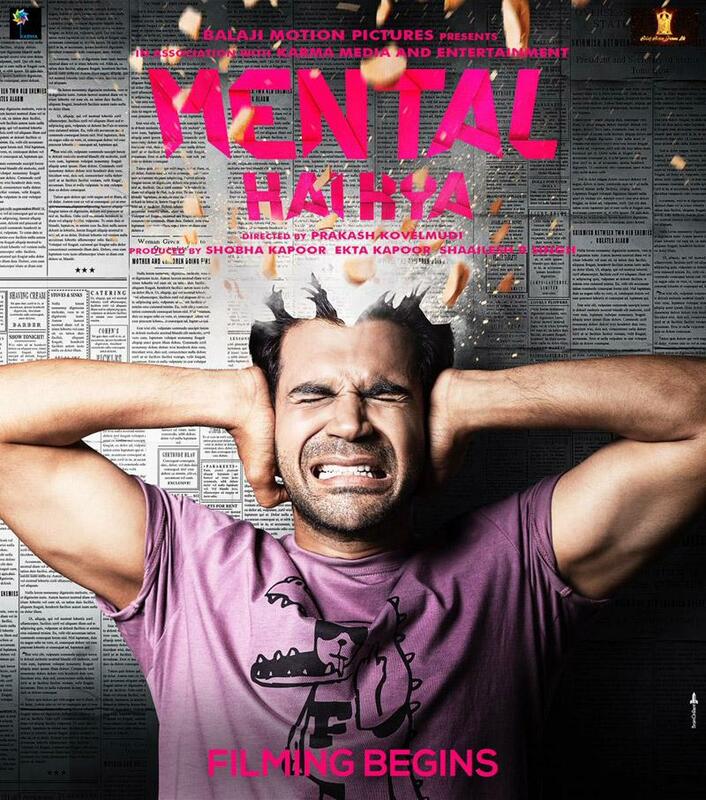 Mental Hai Kya is being bankrolled by Ekta Kapoor under her film banner, Balaji Motion Pictures. Popular South Indian director Prakash Kovelamudi is helming the Hindi film.